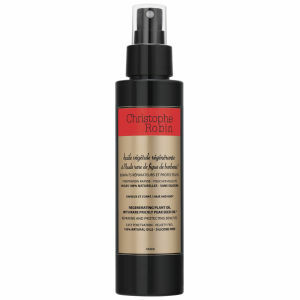 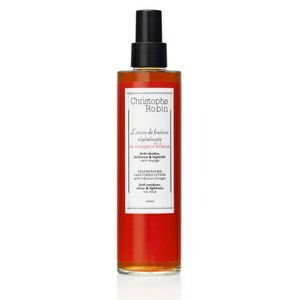 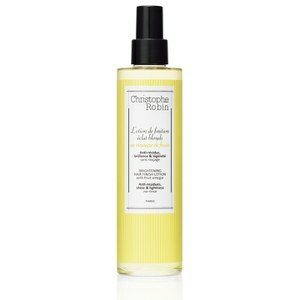 Christophe Robin haircare will enrich dry hair, damp hair and even the skin. 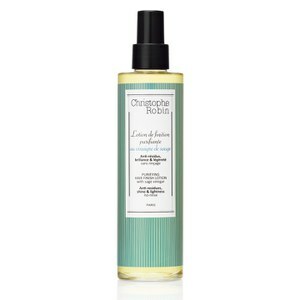 Delicately scented with the most wonderful fragrances, each product works extremely hard to nourish and protect both him and her. 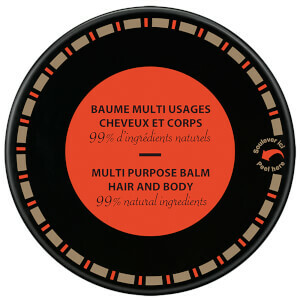 Explore multi-purpose products that serve as treatments, stylizers and daily skincare.